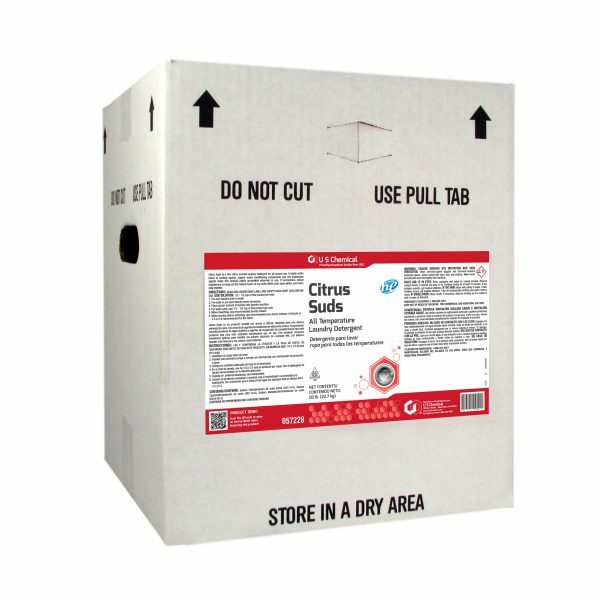 Citrus Suds is a fine citrus scented laundry detergent for all around use. A highly active blend of wetting agents, organic water conditioning components and soil suspension agents make this product highly acceptable wherever in use. It incorporates optical brighteners to bring out the natural colors of any cloth. White cloth stays whiter and colors stay brighter.